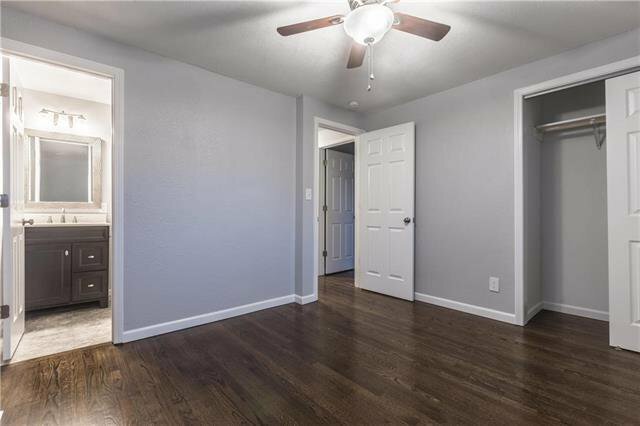 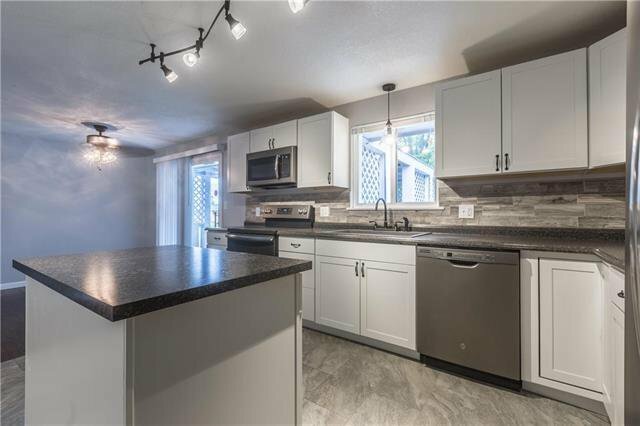 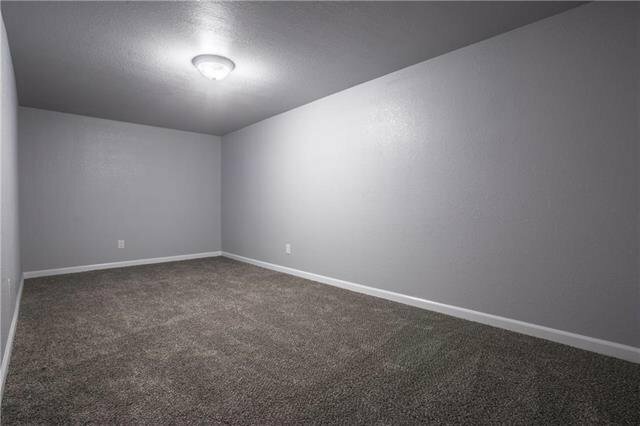 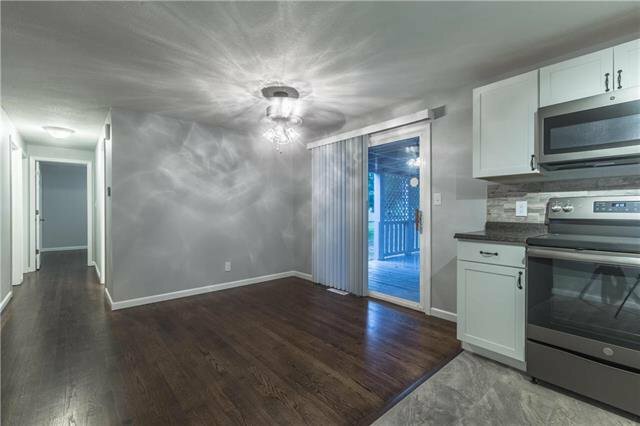 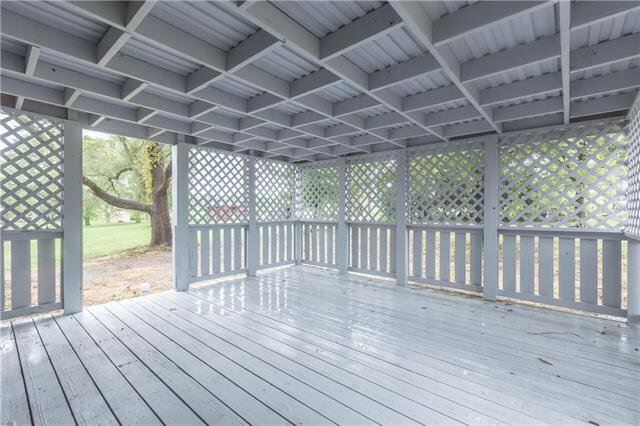 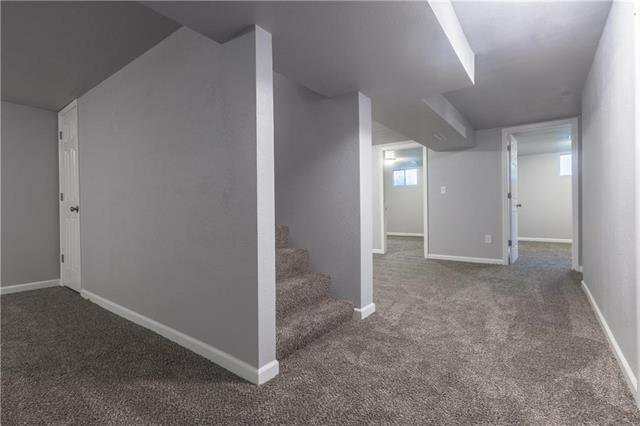 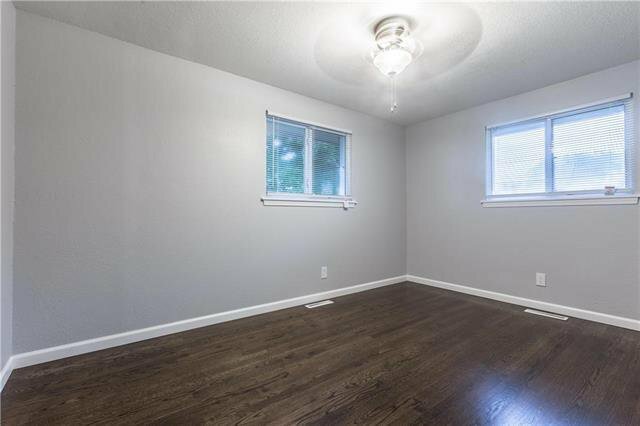 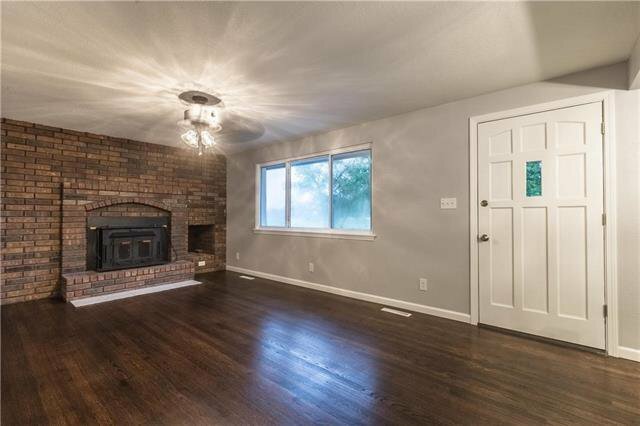 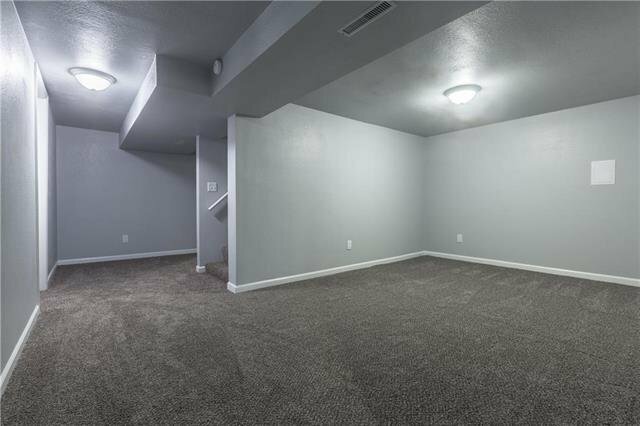 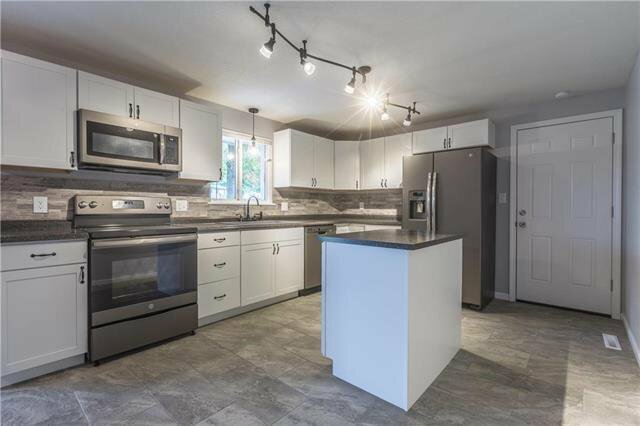 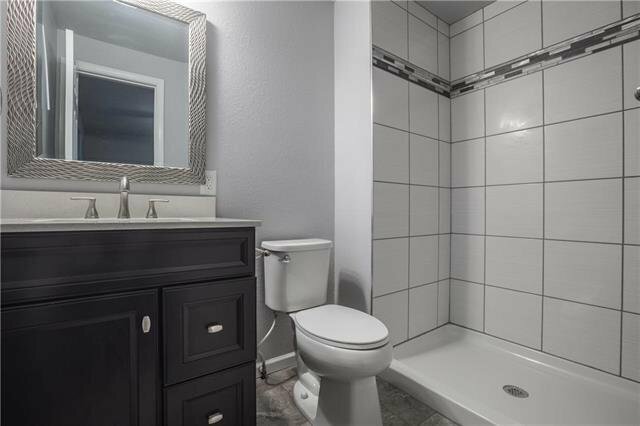 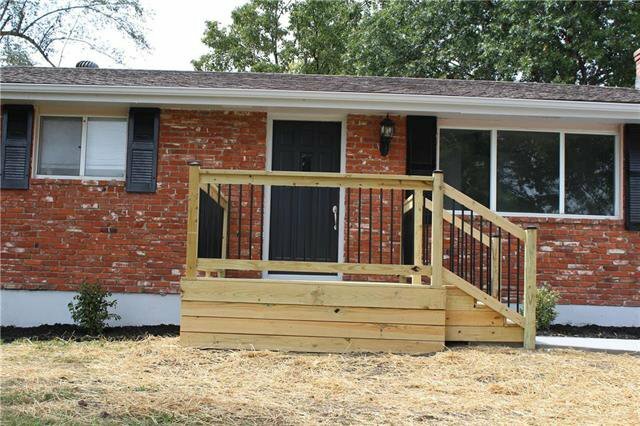 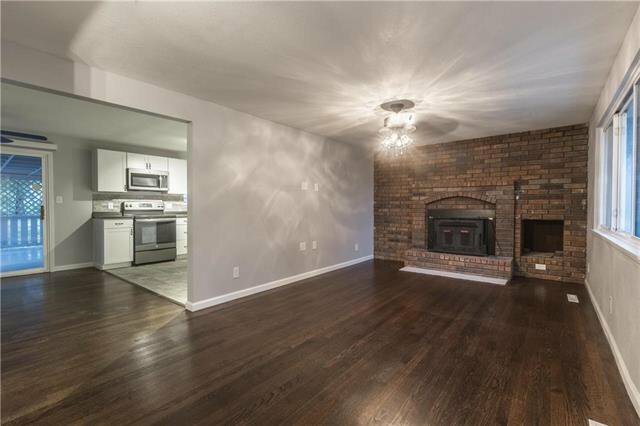 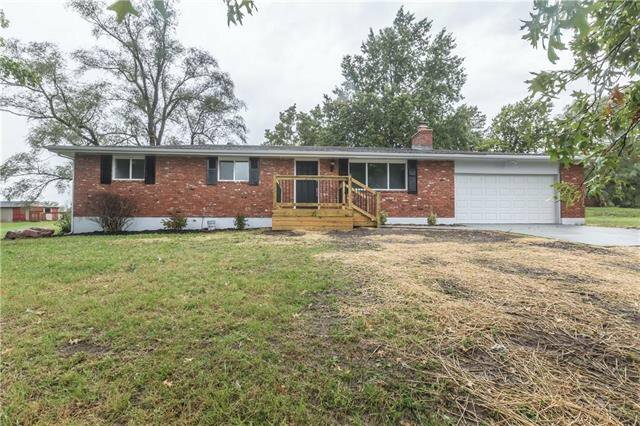 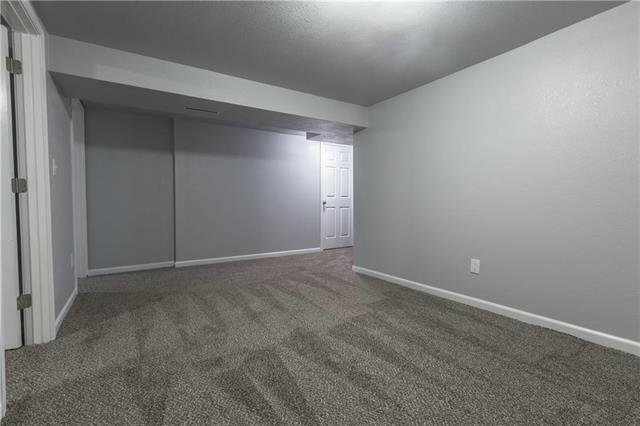 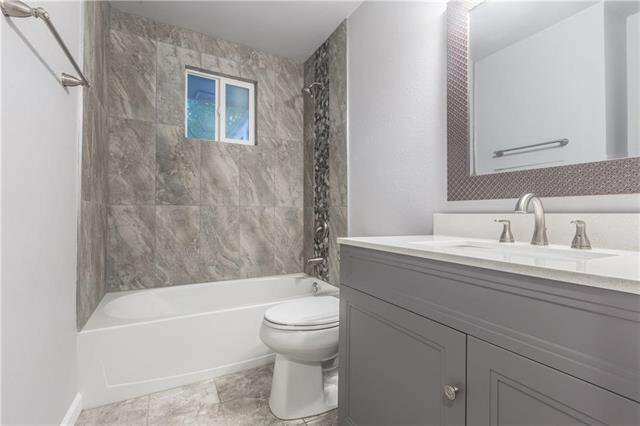 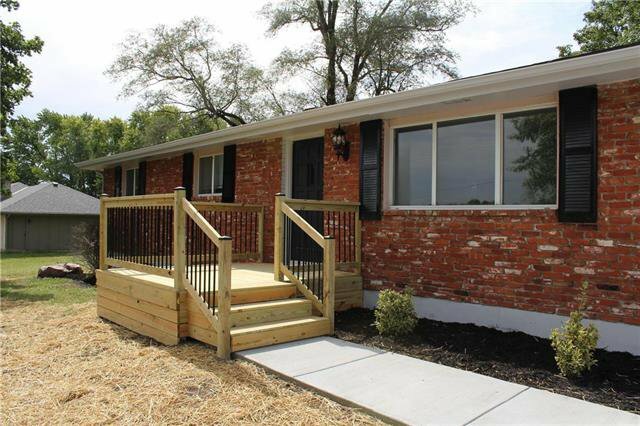 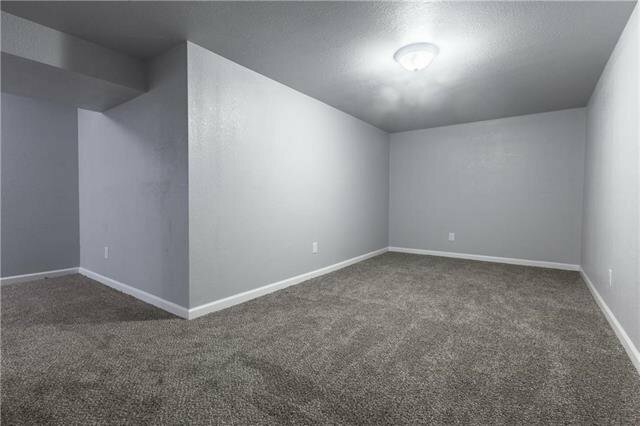 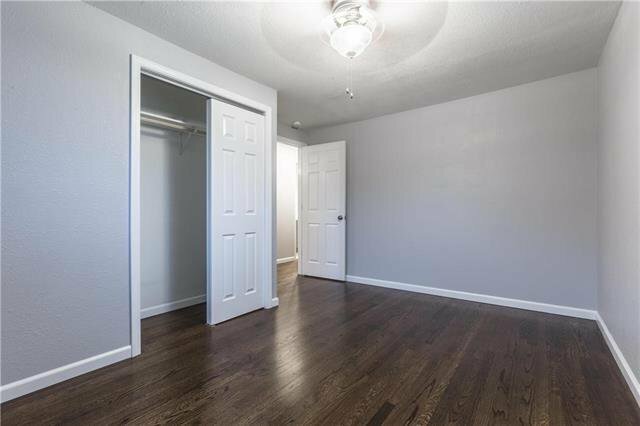 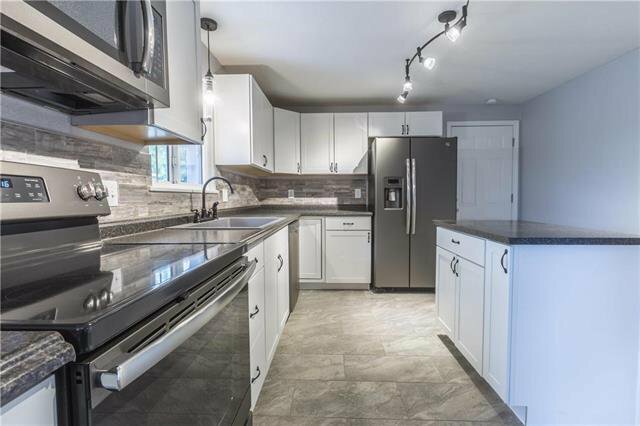 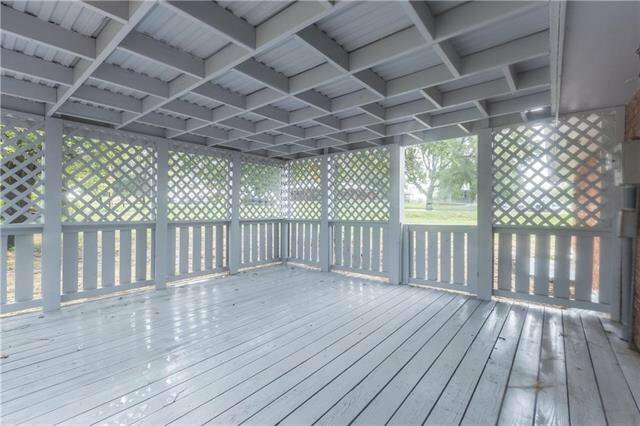 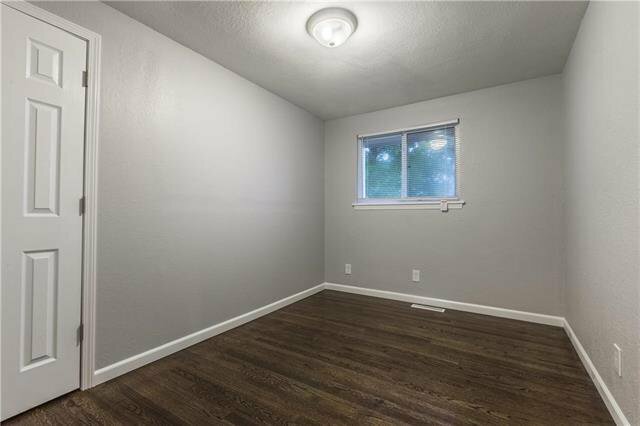 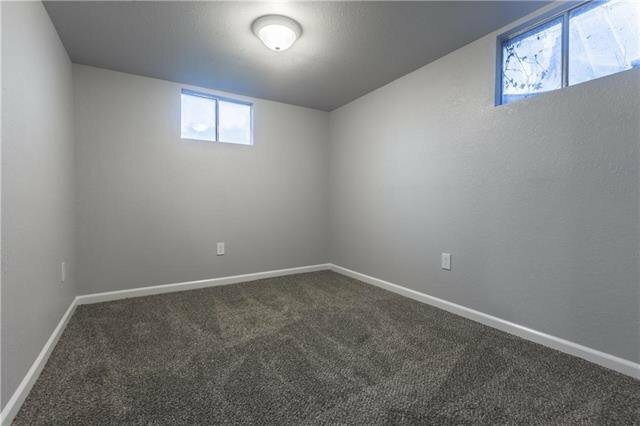 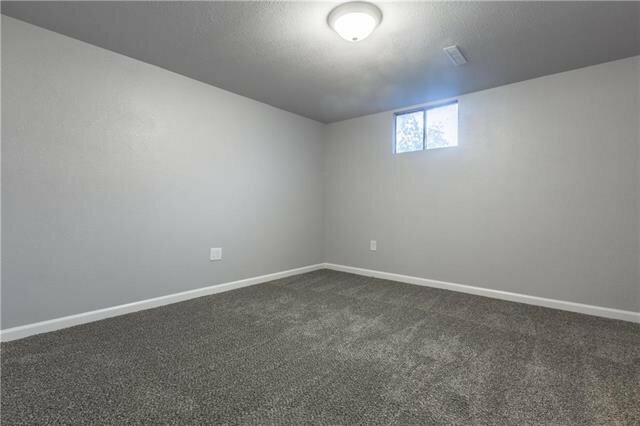 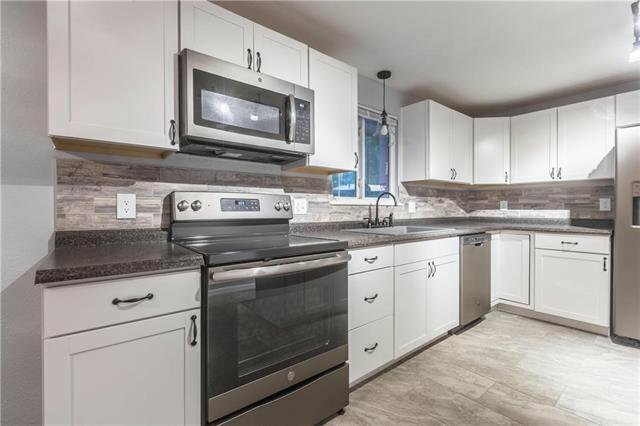 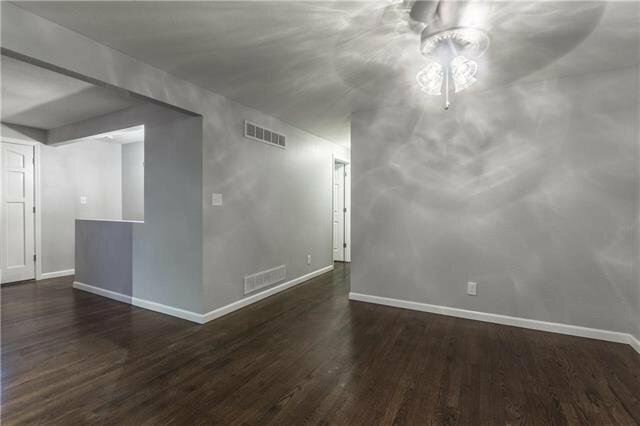 Take advantage of this completely remodeled Ranch home with fully a finished basement. 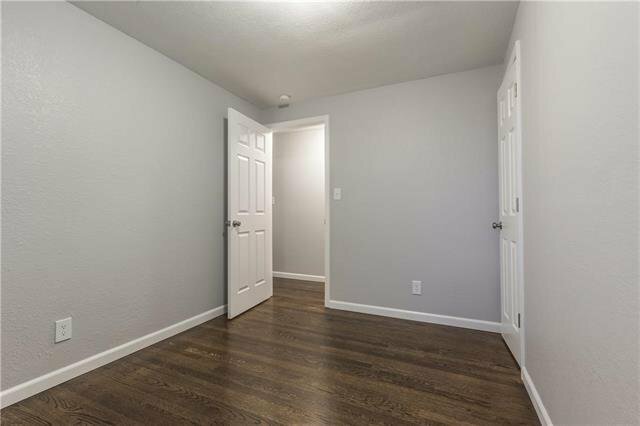 Hardwood floors were refinished, interior remodeled. 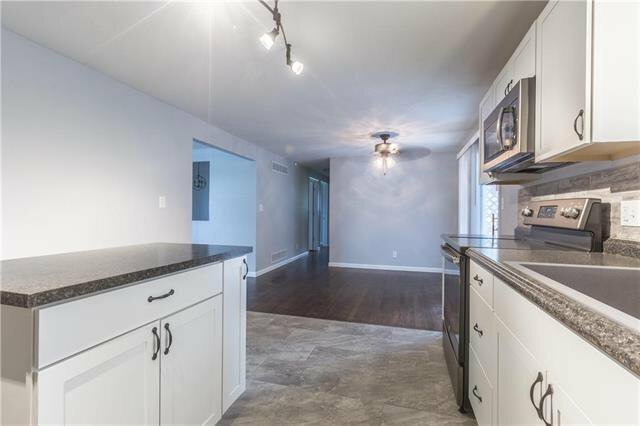 Includes a large open kitchen with island, 3 bedrooms and 2 bath plus (2-3 additional nonconforming bedrooms in basement.) 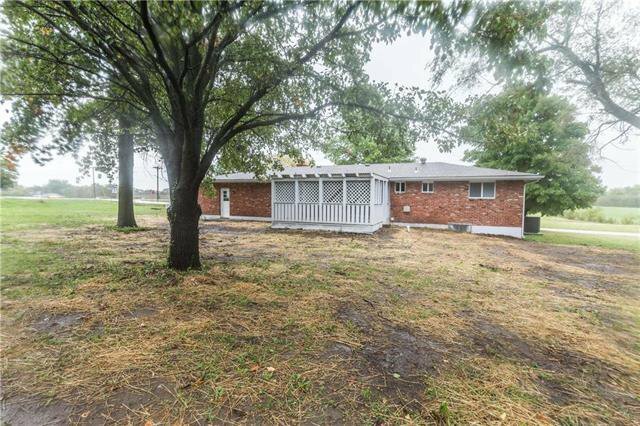 New carpet downstairs, updated electrical box, new roof and gutters, concrete, added entrance, a large partially enclosed deck. 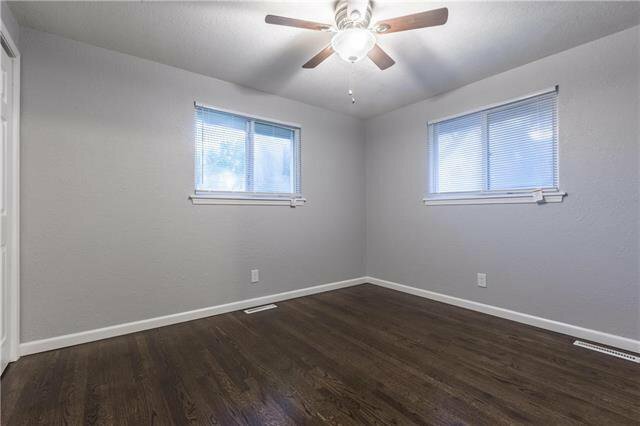 New AC & Furnace plus new duct work throughout. 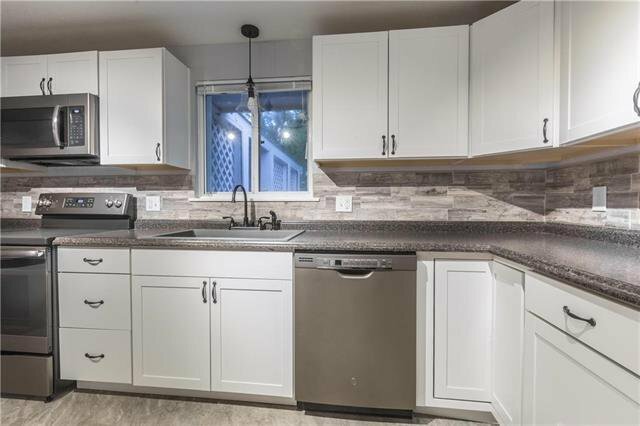 All New Appliances in the kitchen. 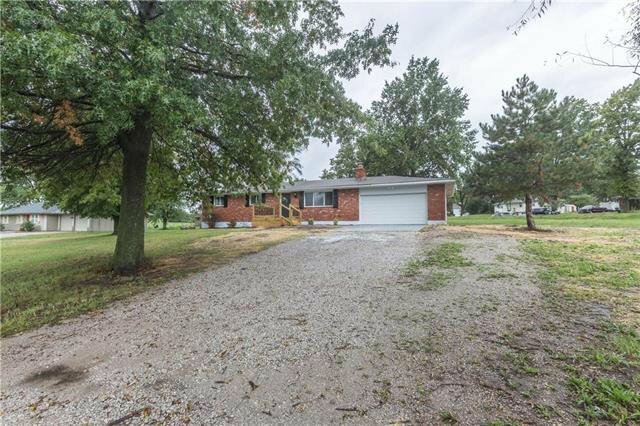 A large corner lot located off 92 Hwy. 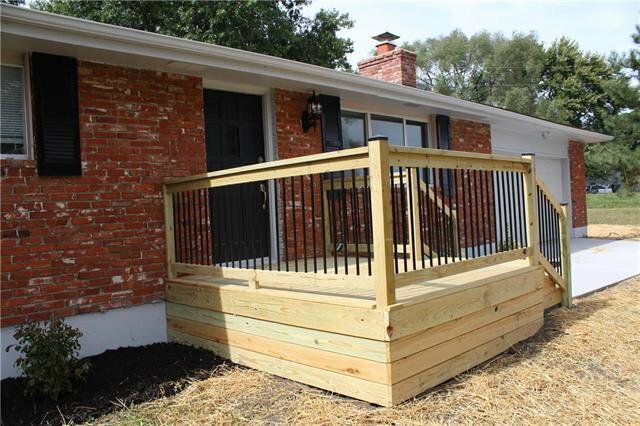 Listing courtesy of Daniel Hartman of Show-Me Real Estate.